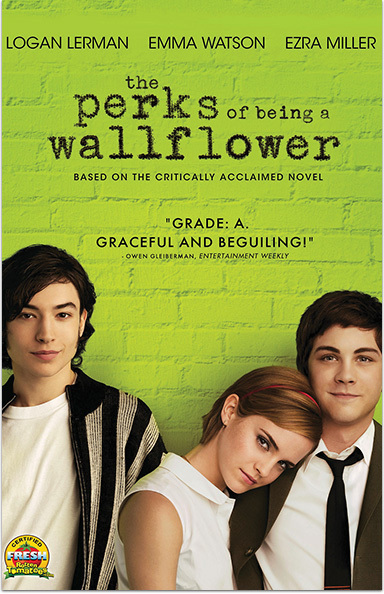 Freshman Charlie is a loner until he falls under the spell of the free-spirited Sam and her fearless stepbrother, Patrick, in this adaptation of Stephen Chbosky’s best-selling novel. THE PERKS OF BEING A WALLFLOWER © 2012 Summit Entertainment, LLC. All rights reserved.